At 3:23 p.m., Arie Luyendyk in the #35 Jonathan Byrd's Cafeteria/Bryant Heating & Cooling entry turned a lap at 238.493 miles per hour, second-fastest practice lap in Speedway history. Brad Murphey was the fastest of not-yet qualified drivers with a lap at 228.612 in the #10 Hemelgarn Racing entry. Billy Boat took the track for the first time today, driving the #87 Pagan Racing entry and passed the first phase of his driver's test. The car is the 1992 Lola Buick used by Roberto Guerrero to establish a track record and take the pole position in 1992. Boat broke all USAC records for consecutive single-series feature wins with 11 straight Western States midget victories in 1995. Andy Michner took the track today for the first time in the #36 State Bail Bonding/Kelly's Pub Too entry. Michner won the fastest sprint car race in history last month in the Chevrolet Desert Star Classic at Phoenix, averaging 134.014 miles per hour for the 25-lap feature. Fermin Velez passed the fourth and observation phases of his driver's test today, becoming the 17th driver to pass the test this month. 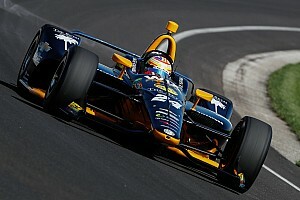 "The Indy 500 will be the biggest accomplishment in my career," Velez said. "It's been a terrible 10 or 11 days because I had to wait my turn. When I got my turn, we started to find a bunch of little problems. 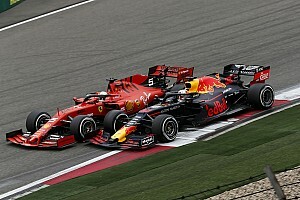 So finally, we fixed everything and the car is running nicely." Velez would be the second driver from Spain to make a "500" field. The only other was Paul Zuccarelli in 1913. Observing drivers for the test were John Paul Jr., Johnny Rutherford, Tero Palmroth and Alessandro Zampedri. 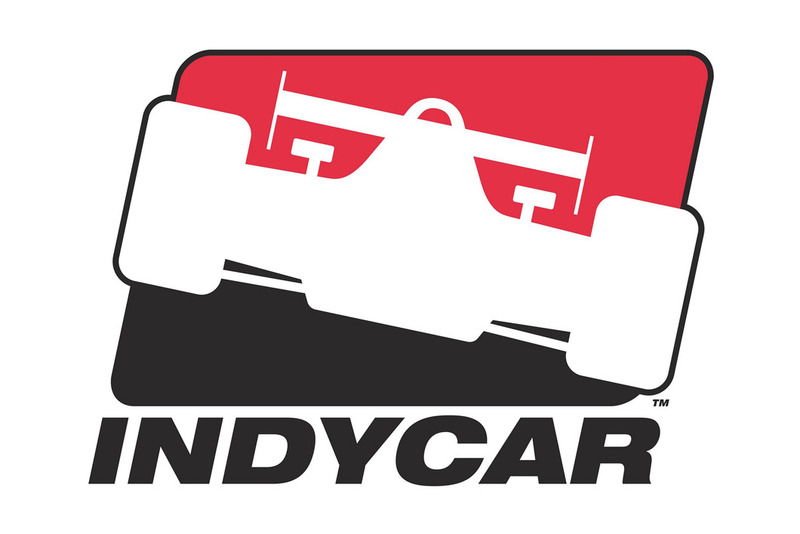 Three-time "500" winner Johnny Rutherford, rookie front-row starter Tony Stewart and USAC Executive Vice President Cary Agajanian will attend the International Motor Press Association luncheon Thursday at the Women's National Republican Club in New York to present a program on the 1996 "500" and the Indy Racing League. Information on attending the luncheon is available from Jerry Flint, senior editor at Forbes, 212/620-2443. University of Colorado football coach Rick Neuheisel, a friend of the Calkins family, will be in the pit of Buzz Calkins on Race Day. 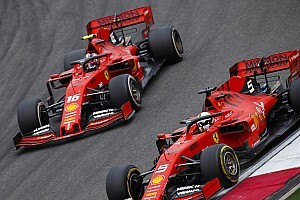 "He'll either be on the deadman valve on the fuel tank or be the 'lollipop' man (the holder of the stop sign to guide the driver on pit stops)," Calkins said. Neuheisel attended last year's "500" as a spectator with Calkins' father, Brad, and has attended testing sessions here. Calkins said this will be Neuheisel's first experience as a crew member. Buzz, a University of Colorado graduate, was also quick to point out that the Buffaloes were No. 4 in the country in 1995. 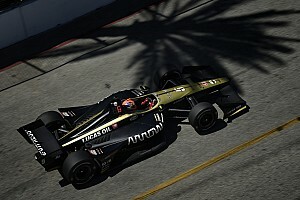 Treadway Racing and McCormack Motorsports both announced today that they would be using cars built by G-Force of England for 1997 Indy Racing League events. 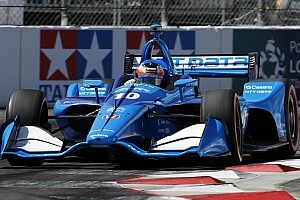 Treadway, which announced last Friday that it'll use the Oldsmobile Aurora engine for power, becomes the first team to announce its car/engine combination. Buzz Calkins and Tony Stewart, who battled to the wire in the Indy 200 at Walt Disney World, will battle again at 8 p.m. Friday in a best-of-five 8-Ball Indy Shoot-out on the green felt at "Old" Shooters II at 56th St. and Georgetown Square. An autograph session will follow. Admission is $5 and proceeds go to the USAC Benevolent Fund. It was announced today that Tony Stewart will compete in Saturday's Coca Cola 100 USAC Silver Crown race at Indianapolis Raceway Park, driving the #25 Boles Chevrolet. Johnny Parsons, Dan Drinan and Andy Michner, who have practiced this month at the Speedway, are also assigned to entries. The winner of the 1996 Louis Schwitzer Award, which is an annual honor for engineering and excellence in the field of racing presented by the Indiana Chapter of the Society of Automotive Engineers, will be announced at 10:30 a.m. Thursday in the Trackside Conference Room. At 9:30 a.m. Wednesday, Lyn St. James will race television sportscaster Gary Lee in a celebrity matchup down Derby Hill at 30th and Cold Springs Road to kick off the "race for funding" the renovation project for the Wilbur Shaw Memorial Soap Box Derby Hill. The Lyn St. James Foundation has allocated $10,000 to begin the drive. Derby Hill was built by IMS, Tony Hulman and track superintendent Clarence Cagle in the early 1950s and has been the site of hundreds of soap box derby races through the years. The drive is being coordinated by the Indianapolis Soap Box Derby Foundation and the Speedway Kiwanis. 16 cars were on the track today, running 694 laps. Cars on track today: #8 Zampedri; #9 Gregoire; #10 Murphey; #12 Calkins; #15 Gosek; #22 Jourdain Jr.; #23 Stewart and Cheever; #33 Alboreto; #34 Salazar; #35 Luyendyk; #36 Drinan; #36 Andy Michner, State Bail Bonding/Kelly's Pub Too; #43 Velez; #44 Hearn; #45 St. James; #60 Groff; #87 Billy Boat, Pagan Racing. A total of 48 cars are now at the Speedway, 44 have passed technical inspection and none are in the process. 37 drivers have been on the track to date. There were 19 yellows for 2 hours, 1 minute. The track closed at 5:55 p.m. because of rain. At 11 a.m., the temperature was 53 degrees with winds out of the south at 11 miles per hour gusting to 18 mph. At 5:40 p.m., the temperature was 59 degrees and winds were southeast at 13 miles per hour with gusts reaching 17 mph. Track temperatures from Goodyear tire engineers were 95 degrees at 11 a.m., 103 degrees at Noon and 72 degrees at 6 p.m.